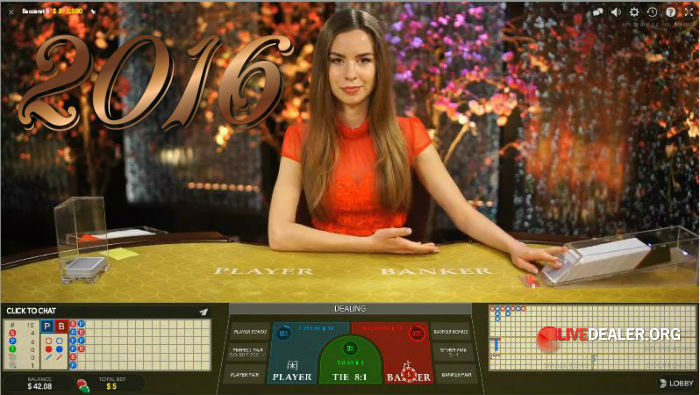 The year began with Evolution Gaming unveiling their new look baccarat tables. Lots of red, gold and bubbles; higher limits across the board and dealers squeezing the cards. Things started getting a little Extreme at Betvictor. Then Fester introduced us to the new William Hill Mayfair room, with promises of further rooms and tables to come. 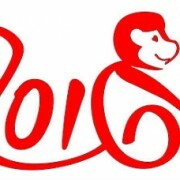 In February we welcomed Year of the Monkey, and an air of romance on the live tables. Live casino private areas started growing fast. By year’s end there had been significant expansions and/or redesigns at William Hill, 888, Unibet, Mr Green, Marathonbet, Grosvenor, Genting, Bwin, Royal Panda and Leo Vegas. Playtech brought some EU Style to their live blackjack tables, while Evolution added Grand and Fortune VIP limits blackjack. Bitcoin continued to be topical. A self proclaimed inventor stepped forward, failed to prove his claims and then crawled back under the rock of obscurity from which he’d sprung. Then the Gambling Commission gave the crypto-currency its stamp of approval opening the door for UK licensed online casinos accepting Bitcoin deposits and withdrawals. Double Ball Roulette made an appearance. As did Egalite side bets in baccarat. Impatient high rollers were given a ‘deal now‘ button to get things moving quickly on those occasions when they have the whole blackjack table to themselves. Not such rare occasions as it turns out on the very high limit tables. Evolution made the engraver’s job easy, taking the EGR B2B Live Casino Supplier of the Year trophy for a 7th consecutive year. In other awards, Unibet was named Operator of the Year and Paddy Power Casino Operator of the Year. An unexpected Brexit had the regulators scrambling. Baccarat Tie payouts were tweaked in the players’ favour at Genting. Grosvenor also joined the 9:1 Tie payout revolution. Unfortunately that’s where the revolution ended. Licensed, US based live dealers made their first ever appearance. As did live dealers streamed from a number of other newly regulated locations….Brussels, St Vincent in the Italian Alps and Romania. 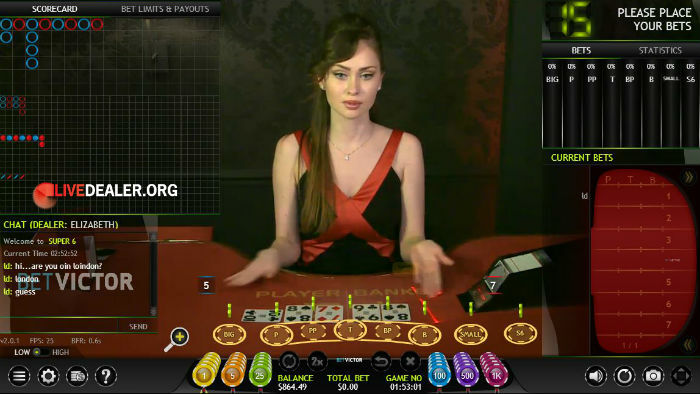 More in-casino streams came online including roulette from London’s Hippodrome Casino. August saw the next big new game launch: Ultimate Texas Hold’em Poker. Along with launches, there were closures. 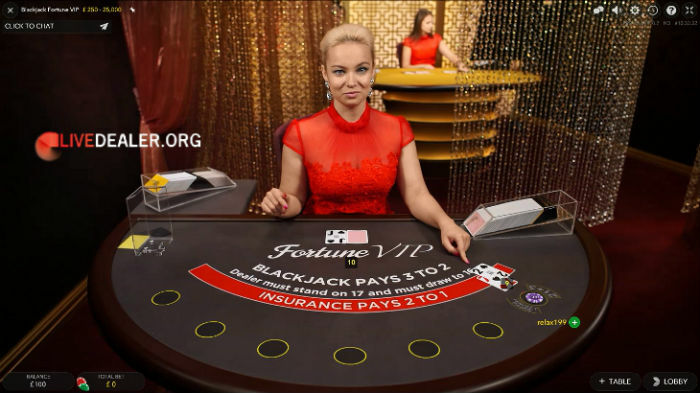 First Lucky Live Casino, then Smart Live Casino. We also wondered about Microgaming’s live dealer future after major licensees Betway and 32Red jumped ship. 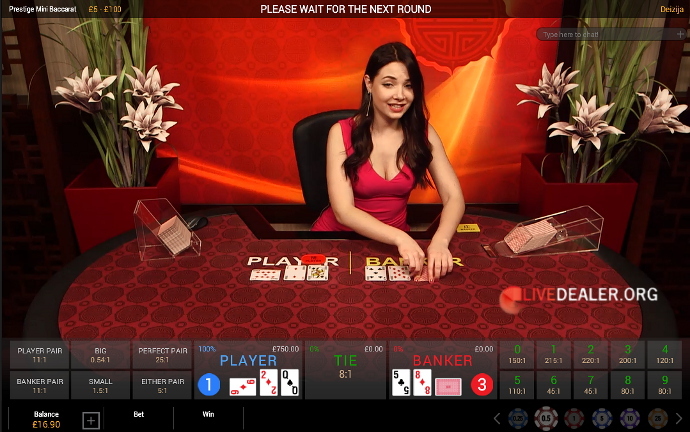 The popularity of live dealers on mobile continued to grow at a surprisingly fast rate, now accounting for up to 40% of play at one major platform. A little late to the party, even Netent decided they’d better go mobile. By the time Halloween had crept up on us, you could control the squeeze playing baccarat at a lot more live casinos. The wide-screen video trend made it’s way to Playtech’s Manila studios, after some concerns whether they may be closed by The Punisher altogether. These concerns won’t have completely disappeared. In November the Donald confounded the pollsters and cost Paddy Power a pretty penny. In the blink of an eye, it was Christmas again. With a touch of symmetry, the year was book ended in a similar way to which it had began; with a shiny, new, feng shui compliant red and gold live baccarat table. This time Prestige Baccarat from Playtech. Have a great new year, and we’ll see you in 2017!